GO ALL IN for TEACH ONE TO LEAD ONE, a program designed for creating and delivering mentoring for at-risk kids! Come enjoy an evening of live entertainment while playing at your favorite casino table for a great cause! The event is being hosted by Southwest Jet Center (A Theory R Property). $25/advance ticket includes $500 of gaming chips (redeemable for prize giveaways), two drinks, appetizers from Fresh Barbecue Innovations and live entertainment featuring “Wide Awake” – a U2 tribute band. Theory R was founded in 2002 by Gary Daichendt, the former Executive Vice President of Worldwide Operations for Cisco Systems Inc. Theory R operates with a high level of integrity, and the constant reminder to “do what is Right.” Theory R Properties is a premier West Coast Real Estate company with properties throughout California and Arizona. 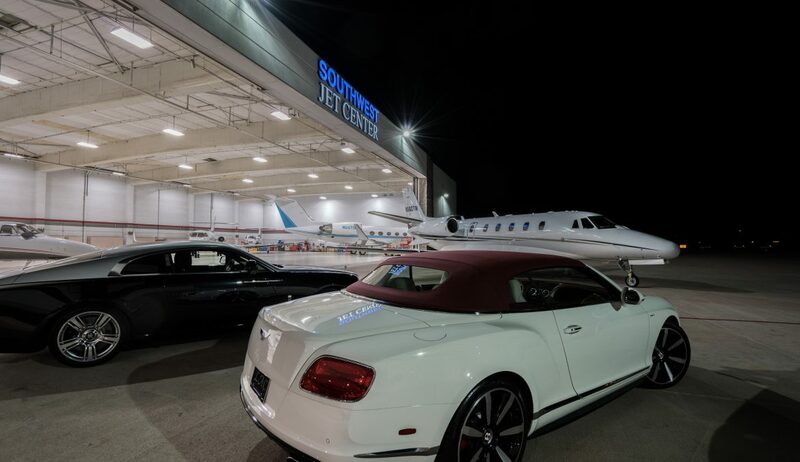 Theoryr R purchased Southwest Jet Center in 2012 and has grown it into one of the largest private hangar facilities at the Scottsdale Airport. They offer premium customer and aircraft services which have allowed for great success in business and leisure aviation. Envida and Bad Elf have just relocated to the newly remodeled Echo Executive Business Park unit of Southwest Jet Center in Scottsdale, AZ., announced Theory R Properties, owner, leasing and managing agent for the 100,000-square-foot property. “Envida selected Echo Executive Bussiness Park and our new office space based on the well-executed remodel and space layout. The Property Managers were super easy to work with and very accommodating to our needs,” said Candie Guay, Co-owner at Envida Group. Bad Elf envisions, designs, and manufactures niche hardware and software with an emphasis on Apple’s “Made for iPod” program. Bad Elf’s team spans the USA geographically and shares over a decade of shared work and personal history. The Bad Elf team mixes decades of experience and expertise in embedded hardware, firmware, middleware, and application software. “Our suite at Echo Executive Business Park was recently remodeled and has a very modern design with lots of windows and high ceilings, and we love the proximity to great restaurants in Kierland and Scottsdale Quarter. The Propery Manager has been extremely responsive to our needs and we look forward to growing with them,” said Brett Hackleman, CTO/Co-founder of Bad Elf. Located just off of 75th street and N. Airport Drive in Scottsdale and in close proximity to both Kierland and the Scottsdale Quarter, Echo Executive Business Park offers office suites that implement a modernized theme with industrial style ceilings, refreshing flooring, glass store-front private offices and upscale kitchenettes. Echo Executive Business Park was virtually empty when purchased by Theory R in 2015 and subsequently underwent an extensive renovation. 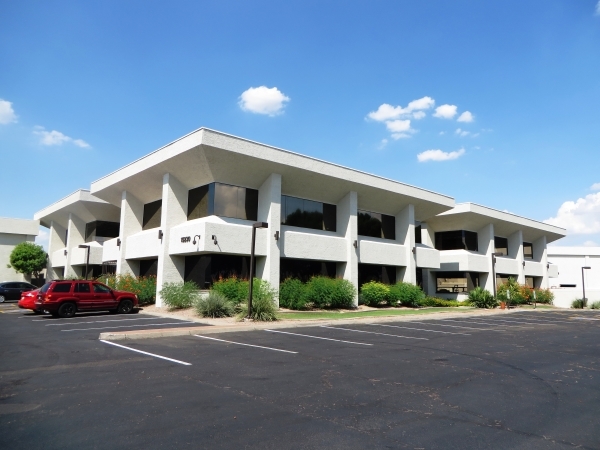 It is nearly at capacity now with only two remaining office suite availabilities that range from 800 square feet to 3,000 square feet. “Location plays a pivotal role in the success of many businesses. Outstanding demographics and proximity to thriving areas are among many factors that attract new tenants. We expect both to enjoy great success here,” said Scheideler. Polycom, Inc. (Nasdaq: PLCM) today announced that it has appointed Gary Daichendt to the Polycom Board of Directors effective August 5, 2015. Daichendt’s expansive career as a senior officer of leading organizations provides him broad expertise in senior management, strategy and operational excellence, as well as an extensive understanding of the global IT industry. 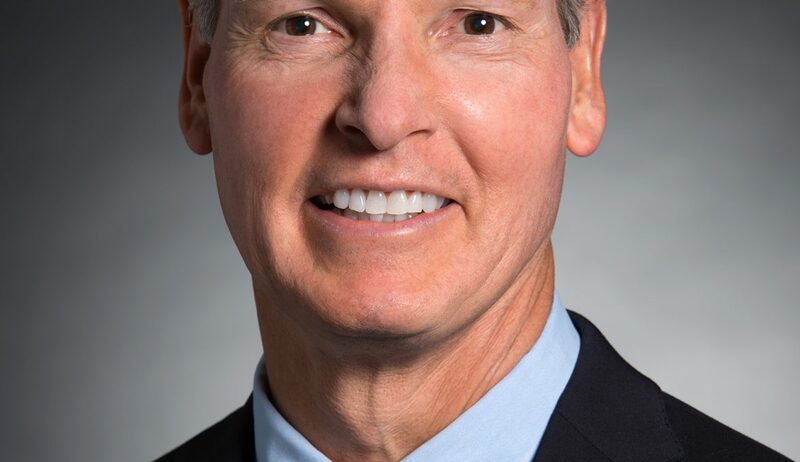 Daichendt served as Executive Vice President Worldwide Operations at Cisco, where he was responsible for global sales, support, distribution, manufacturing and strategic alliances. He spent eight years at Wang Laboratories, serving as its Vice President of Central Operations and Vice President of Marketing. He was also President and Chief Operating Officer at Nortel Networks and spent 10 years in various sales, marketing and management positions at IBM. The Polycom Board now has eight members. Daichendt also has extensive experience in public company corporate governance. Currently, he serves on the boards of NCR Corporation and Juniper Networks, Inc. Previously, he served on the boards of ShoreTel, Inc. and Emulex Corporation.